Woo hoo it is that time of year again when all the fun markets etc start to roll around. 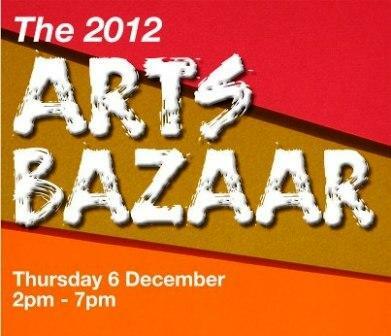 If you live in South Oz don't miss the annual Arts Bazaar at AC Arts in the city - lots of cool students' work to be found! I'm there with you! Just catching up on your wonderful thrift finds, the generosity of Steph & your lovely work. Do you have an extra room that you keep all this fabulous stuff in? !